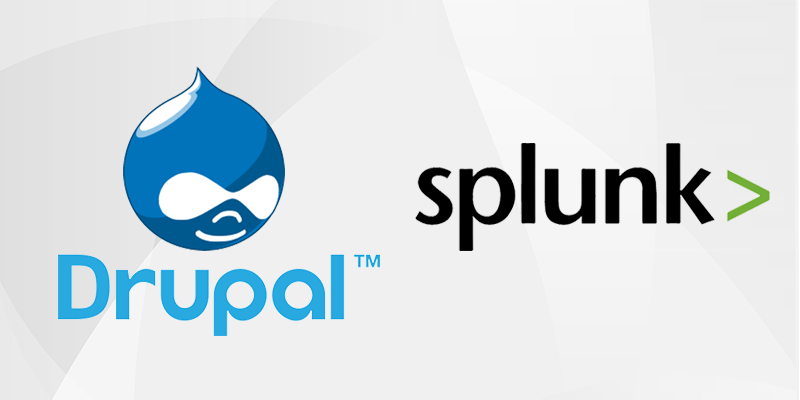 New in Splunk 7.0 – Metrics! 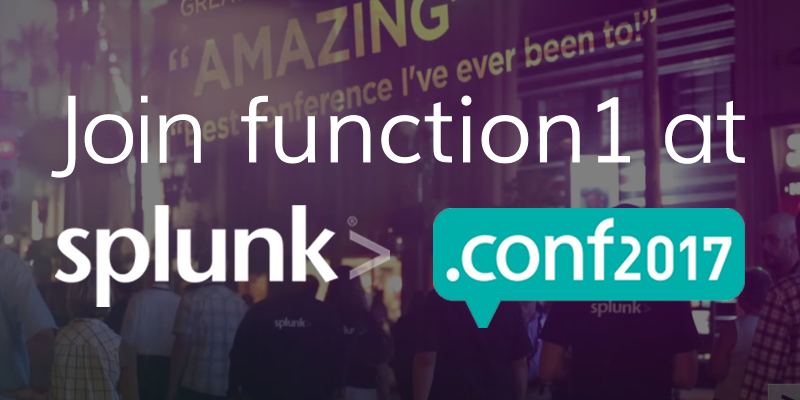 Like most avid Splunk users and admins, our team at Function1 was excited to hear about the release of Splunk 7.0 and all of its powerful new features and enhancements. 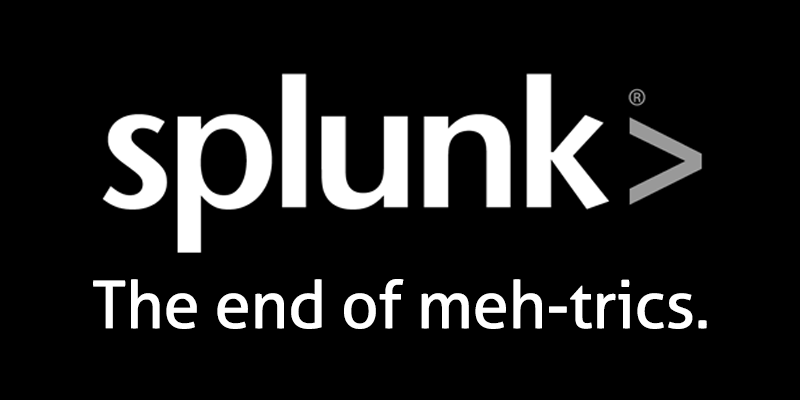 One of the bigger announcements was Splunk 7.0's debut of a new data type called Metrics. Splunk’s goal in introducing Metrics is to provide organizations with a highly efficient and scalable method of ingesting, utilizing, and extracting business value out of metrics from critical IT systems. What are Metrics … and why are they important? 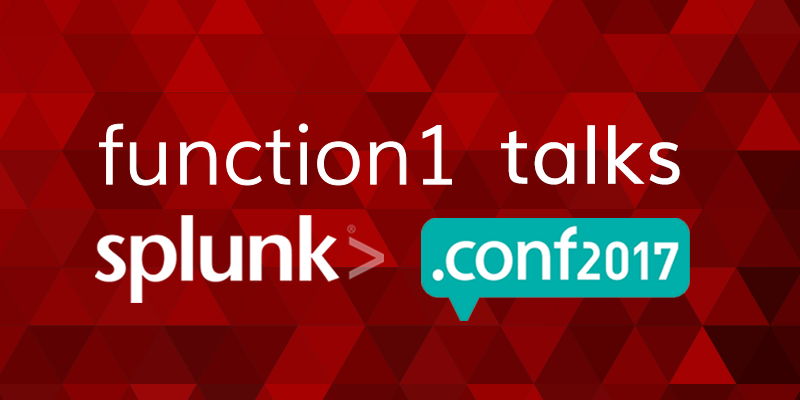 In case you missed it, I recently caught up with Splunk .conf pro, Neena Bhutiani, to see how .conf2017 measured up to years past. But what about a different perspective: someone who's never been to Splunk .conf? I sat down with Neena Bhutiani, head of our Operational Intelligence team, to get the inside scoop on Splunk .conf2017 (major fomo over here). This was Neena's 4th .conf - so she has an interesting perspective, watching it grow from a smaller affair to the extensive event it is today. New to Splunk? 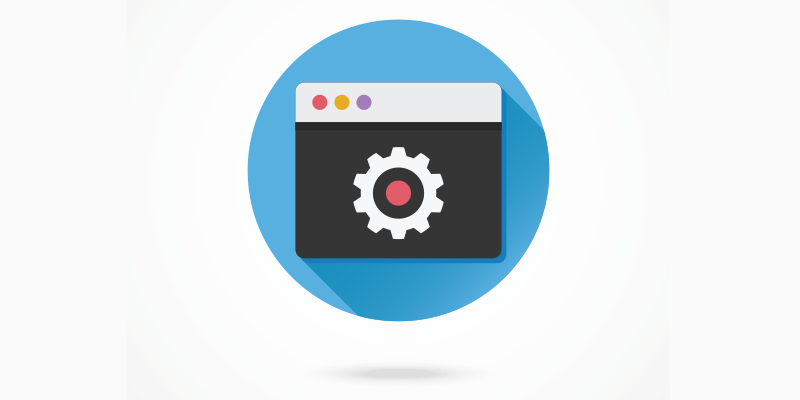 Looking to get data in there quickly so that you can learn what the software can do? 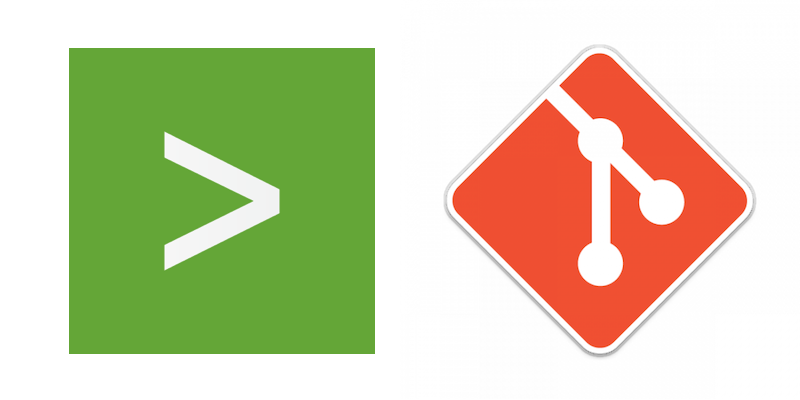 In this blog, I'll walk through a fun tutorial that uses social media to get you up-and-running with Splunk. 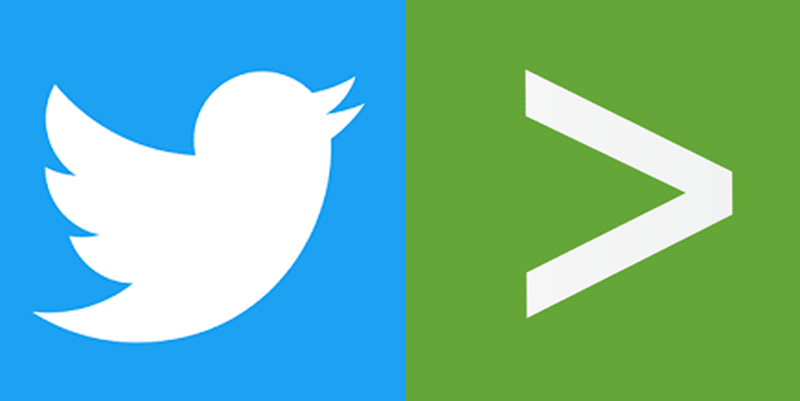 We'll be using App for Twitter Data, a free app available on Splunkbase that streams live sample tweets into Splunk. 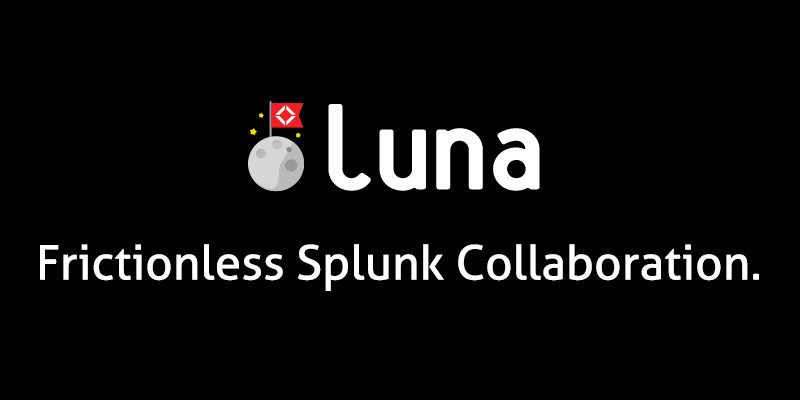 Introducing Luna, Combining the Power of Splunk and Slack! 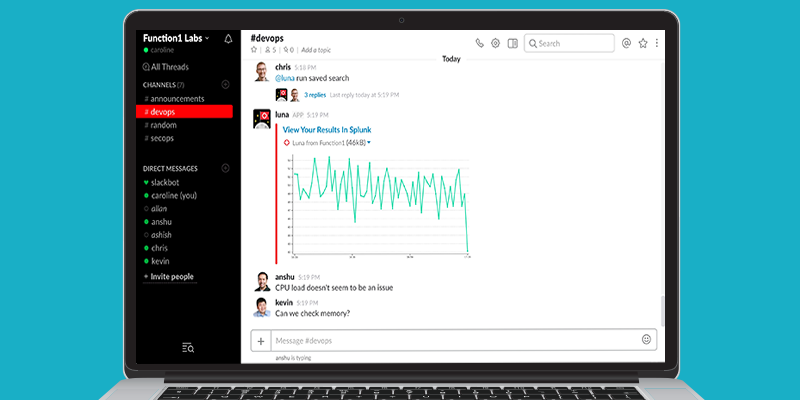 We're excited to announce the launch of Luna, the tool that lets teams interact with Splunk from within Slack. Luna allows organizations to access reporting and analytics from Splunk without ever leaving the Slack application. Luna's users can enter Splunk Search Processing Language (SPL) queries or Splunk report names in Slack and the results (in the form of data visualizations) are then displayed inside of their Slack channel. What can Luna do for you?